Hometown: Smithtown, NY Mike has been a part of the golf industry for over 14 years. He began his career at Crow Creek in 2004 after graduating from SUNY Oneonta and relocating to the Grand Strand. In 2006 he accepted a position with Elite Golf Cruises as a golf professional on board cruise ships. Mike quickly established himself as one of the top teachers and club fitters in the fleet. Between 2007 and 2008 he was one of the top three professionals in the company in lessons, club fittings, and leading excursions. Upon returning to solid ground in 2010, Mike served as first assistant and head of instruction at Crow Creek for two years. In 2012 Mike advanced his career by accepting the Head Golf Professional position at The Pearl. His hard work and character led to a promotion to General Manager in 2013. 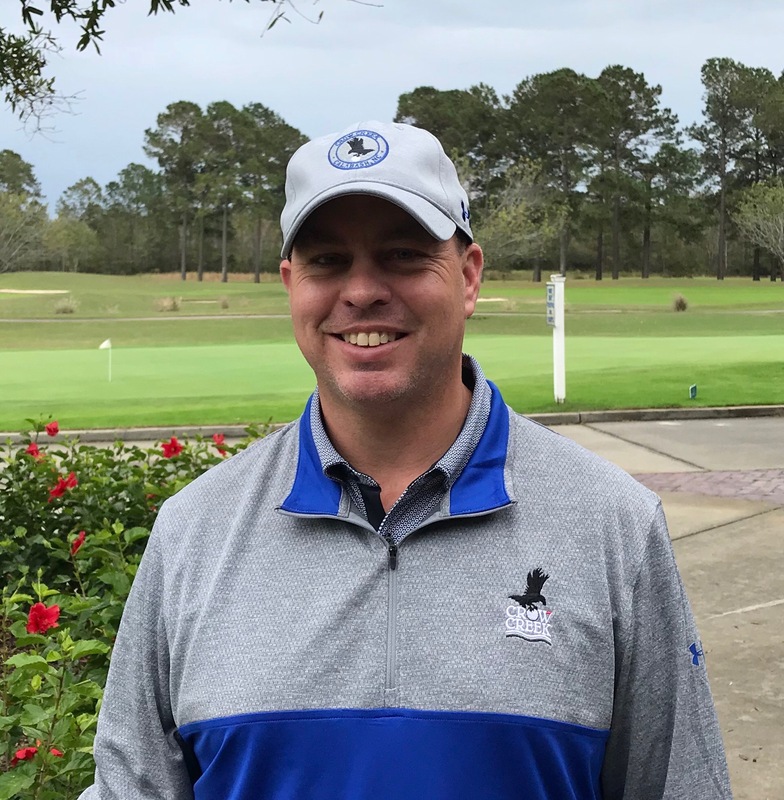 In the fall of 2018, Mike returned to Crow Creek as the Director of Golf. Crow Creek is thrilled to have Mike back. His experience and professionalism will help Crow Creek ensure your golf experience is one of the best. He is an avid golfer that will rarely turn down the opportunity to tee it up with his members or friends. If you haven’t met him yet, swing by the pro shop. He can help with your golf game as well as assist you in setting up tournaments, booking your next golf outing, course conditions, and much more. 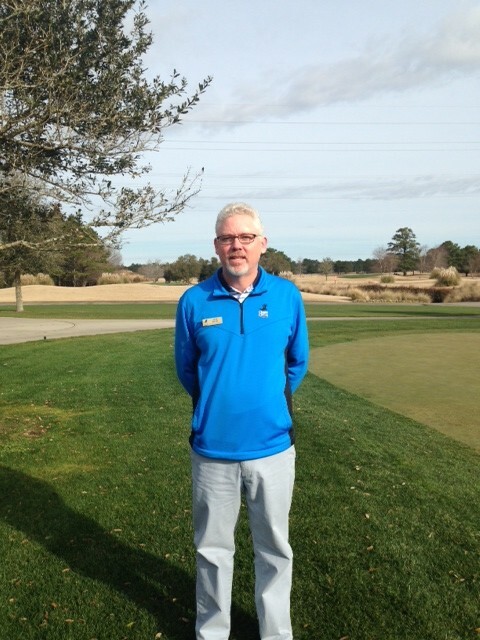 Hometown: Benson, NC Jeff is excited to share his expertise and enthusiasm for teaching you a better golf game. Jeff Davis grew up in Raleigh, NC area where he started to play golf at the age of 15. Jeff Davis moved to the Myrtle Beach area in 1985. Jeff accepted his new teaching position at Crow Creek Golf Club and is thrilled to work with their great team. He builds a relationship with many of his students and helps them take their game to a place they never thought possible. Jeff has worked with students ranging in ages from 5 to 85. He has worked with people just starting to play golf, high school students wanting to make the team, members wanting to win their club championship, and pros that want to play better in tournaments. Jeff measures his success by the success of his students. Are you ready to start improving your game with Jeff? Ready to get serious about your game? Lesson packages available upon request. Want to learn more about our golf instruction? Fill out the form below and we’ll get right back to you.